The UK lender beat earnings expectations – the productivity of its loan book is rising as costs fall. The bank could be worth 10 percent more were it not for fears about Brexit and a bottomless pit of charges for past bad behaviour. Sadly those problems aren’t disappearing soon. Lloyds Banking Group reported a net interest margin of just over 2.8 percent for the second quarter of 2017, and pre-tax profit before one-offs of 2.4 billion pounds, above the 1.9 billion pounds analysts had forecast. The British lender allocated 141 million pounds as impairments on potentially bad lending, compared with estimates of 261 million pounds. Lloyds’ average interest bearing assets of 431 billion pounds were unchanged from the end of March. Costs were equivalent to 44.6 percent of revenue in the second quarter, compared with 47.1 percent in the first quarter and the company’s target of around 45 percent by the end of 2019. 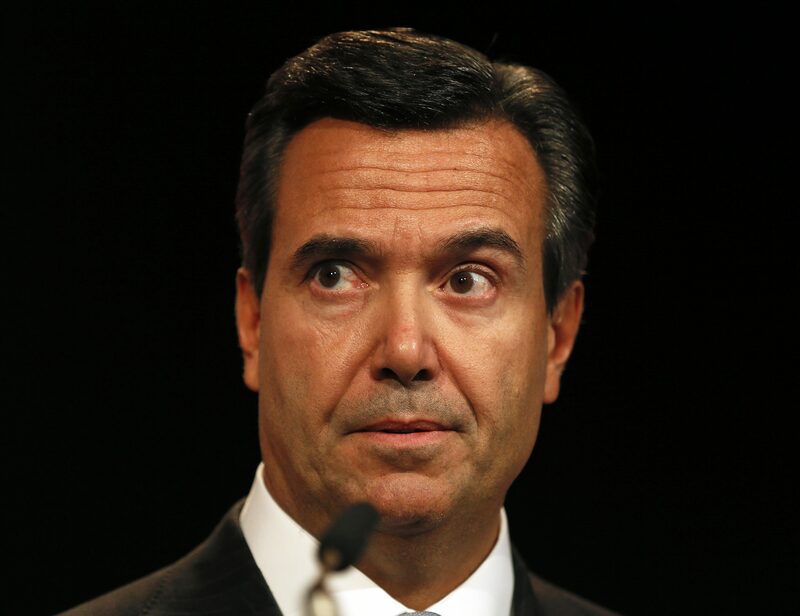 Lloyds’ underlying return on tangible equity was 16.6 percent, on an annualised basis, compared with 13.2 percent in the previous six months. On an actual reported basis, its return on equity was 8.2 percent. Lloyds, which is highly exposed to UK mortgages and consumer finance, said that the British economy remained resilient, though inflation rising above disposable income could affect consumption. Shares in Lloyds were down 1.6 percent at 0830 BST, at 68 pence.